An exhibition showcasing illustrations of birds by French missionaries in China during the 19th century is currently on show in Beijing. The exhibition is part of celebrations to mark the 36th Beijing Bird Loving Week. The show includes 746 illustrations describing 416 species, some of which are extinct. 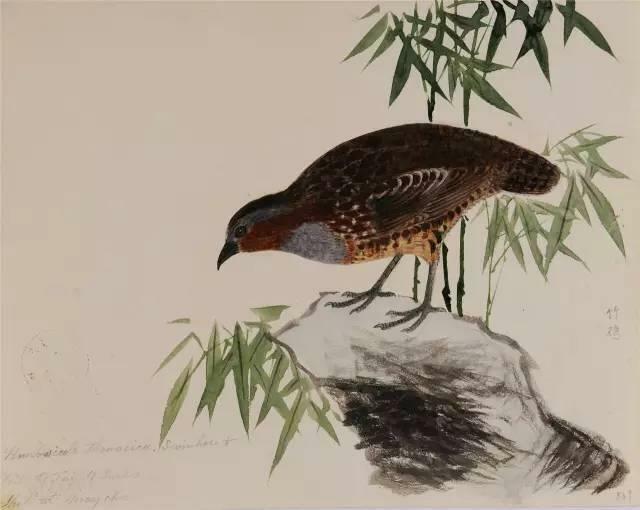 The illustrations combine traditional Chinese painting skills with Western naturalistic techniques to portray different bird species. The illustration project was run by Pierre Marie Heude, a French missionary priest who came to China in 1868 and helped with the founding of the country's oldest natural history museum in Shanghai's Xujiahui area. The ongoing exhibition in Beijing is being held to honor the museum's contribution in boosting natural history research and inspiring public interest in the field in China.